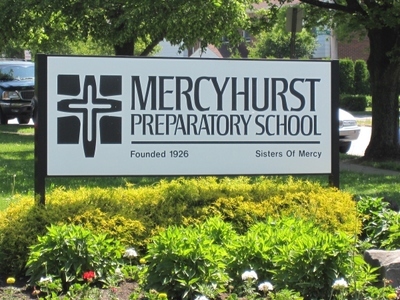 Mercyhurst Preparatory School is a coeducational private Catholic boarding traditional school for students in grades 9 through 12. As Northwest Pennsylvania&rsquo;s only International Baccalaureate School (grades 9-12), Mercyhurst Preparatory School offers this prestigious educational opportunity to students from all over the world. Mercyhurst Prep is a SEVIS approved school. If you are a student or parent interested in learning about academic excellence at Mercyhurst Preparatory School please explore the links on this site. 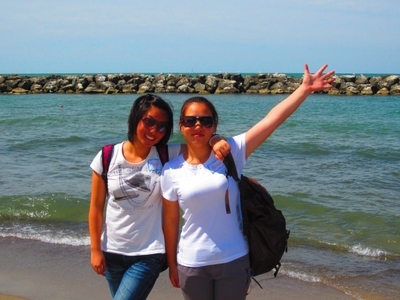 International students have the opportunity to attend Mercyhurst Preparatory School as a freshman, sophomore, junior or senior student for one, two, three or four years as well as participate in athletic, co-curricular activities and/or social events. 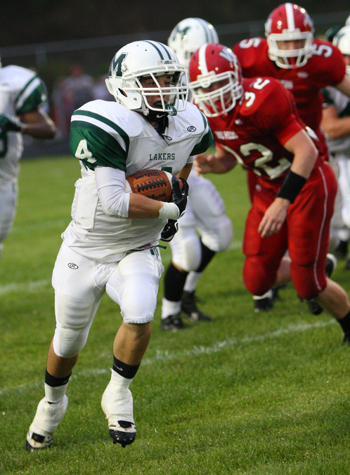 In February 2010 Mercyhurst Prep developed a partnership with the Pennsylvania International Academy. 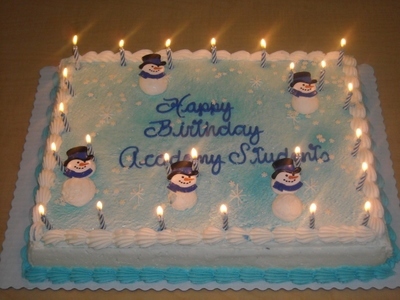 Pennsylvania International Academy (PIA) is a Residential and Student Administration Organization with the goal of guiding International co-ed students, grades 9-12, through a journey that starts with their high school career and ends with their ultimate acceptance into some of the top universities and colleges around the United States. The deadline for Fall 2013 application is July 31, 2013. Students board at the state-of-the-art PIA facility and attend all classes at Mercyhurst Prep.Here are 25 great reasons to continue your educational career at Mercyhurst Preparatory School and Pennsylvania International Academy:1. MPS is located in Erie, PA, the geographic and cultural hub of the mid-Atlantic region. We are equidistant from Cleveland, Buffalo, and Pittsburgh.2. 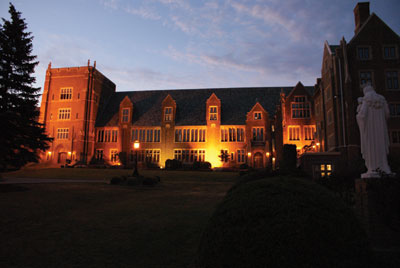 MPS is adjacent to Mercyhurst University, recognized by U.S. News as one of the top regional universities in the north. 3. MPS is a college prep high school with a 100% college acceptance rate.4. MPS is an IB World school; in fact our Diploma program dates from 1985 making it one of the first IB Diploma schools in America.5. 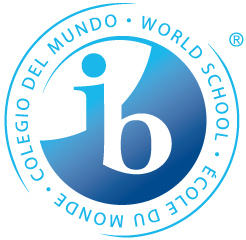 MPS is one of only ten Catholic high schools in the country offering the IB Diploma.6. MPS is one of only two Catholic boarding schools in the US offering the IB Diploma.7. MPS seeks students of all religious beliefs and cultures.8. 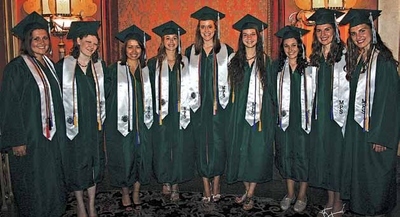 MPS offers the Seniors at Mercyhurst (University) program where students complete their senior year and freshman year of college simultaneously.9. MPS is an All I-Pad School &ndash; students are given an I-Pad when they enroll and then take it with them when they enter college.10. MPS offers three academic tracks &ndash; College Prep, Honors and IB.11. MPS has been named a Blue Ribbon School of Excellence by the US Dept. of Education.12. MPS graduates currently attend: Notre Dame, Cornell, Brown, Georgetown, Case Western, Harvard, Johns Hopkins, MIT, BC, and RIT, among others.13. MPS graduates from the class of 2012 have collectively been offered over $12 million in scholarship monies.14. MPS has a long-standing commitment to international education with a 15% international student enrollment.15. MPS offers 16 interscholastic varsity sports featuring many regional and state championship teams.16. MPS has the only internationally competitive HS crew team in the area.17. MPS features 33 co-curricular activities for academic, social, spiritual, and recreational enrichment.18. MPS features 50 course offerings in Theater, Art, Dance and Music.19 .PIA &ndash; Pennsylvania International Academy &ndash; is the MPS boarding facility. It is patterned on an Olympic Village set on 70 acres of rolling countryside.20. PIA sponsors excursions to local points of interest as well as activities throughout the year for the boarding students.21. PIA offers bus and van shuttle service for boarding students to school, for cultural events, and for shopping.22. PIA residence hall is open year-round for students who would like to stay on campus over holidays.23. PIA offers an opportunity to train with the Erie Admirals through the EduKick soccer training program. EduKick scholars study at MPS and stay at PIA.24. MPS/PIA delivers tremendous value in education with the most reasonable cost of any IB boarding school in America.25.We are $35,000, all-inclusive per year. Describe the type of student who should not attend Mercyhurst Preparatory School and explain why. Someone who does not want to apply themselves to their studies or is not planning on going to college. This is a college prep school and all the classes are to prepare you for further studies. Describe the type of student who should attend Mercyhurst Preparatory School. Why? Mercyhurst Preparatory School's relatively even enrollment profile may offer insights into student retention rates, local population changes, real estate costs, and the accessibility of alternative educational options. to find out more about the specific factors influencing Mercyhurst Preparatory School's enrollment numbers. 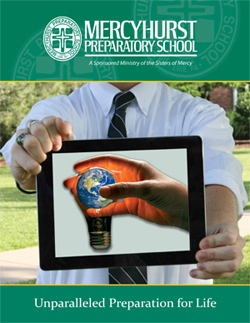 Want more info about Mercyhurst Preparatory School? Get free advice from education experts and Noodle community members.